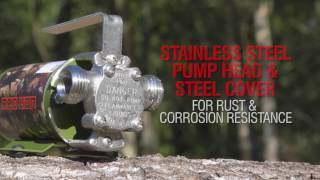 Become at ease and confident while selling Red Lion products with our Pump Expert Certification. Direct your retail team to register now. Peace Of Mind. Backed Up. Protect your home with the proven Red Lion® Battery Backup System. Ideal for both residential and commercial lawn and turf sprinkler systems. Our Best Product Doesn't Cost A Thing. Our Technical Service Line is available Monday - Friday 8:00 a.m. to 5:00 p.m. (EST) to help you with your pump needs. 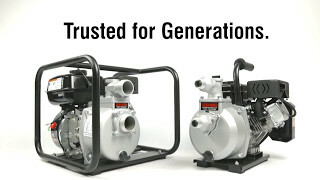 Backed by the heritage of a global leader in the development and manufacturing of systems and components that move water, the Red Lion® brand remains at the forefront of product innovation by listening to its customers, adapting to the market, and continuing to invest in research and development. This innovative product portfolio is supported by unparalleled service to provide you with current solutions to your water pumping challenges.